This weekend is the final weekend for Wizardry Online open beta players to check out the game and assist with bug squashing. Servers will be closing on Monday, January 14th in preparation for the Wizardry Online retail launch on Wednesday, January 16th. 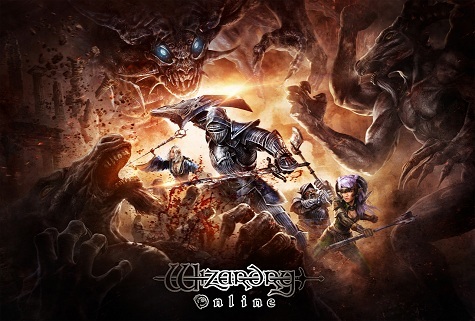 To prepare for the launch, SOE will begin shutting down the Wizardry Online open beta servers on Monday, January 14. During the downtime, current and future Wizardry Online players can visit the official Wizardry Online Wiki to read up on tips, tricks and other important information.